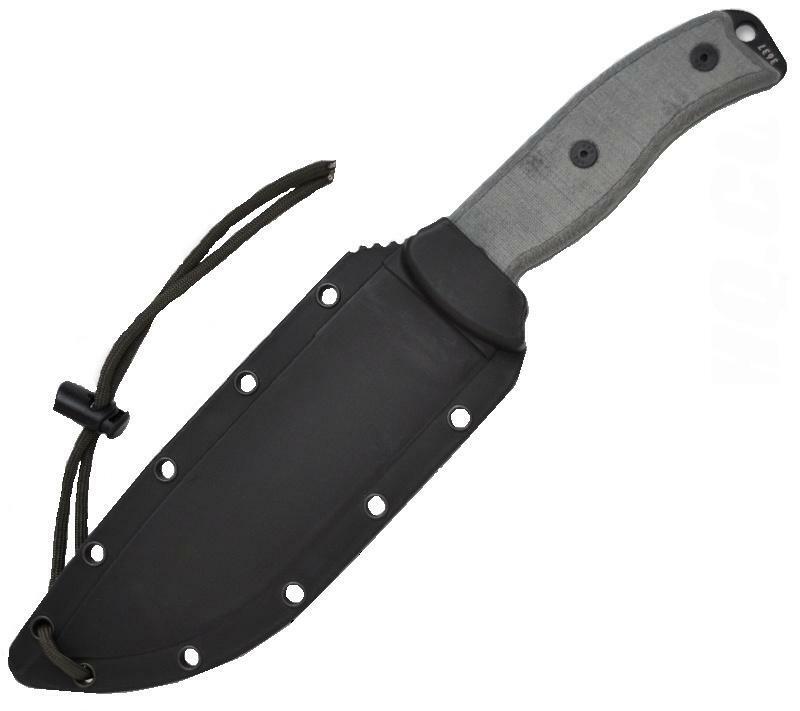 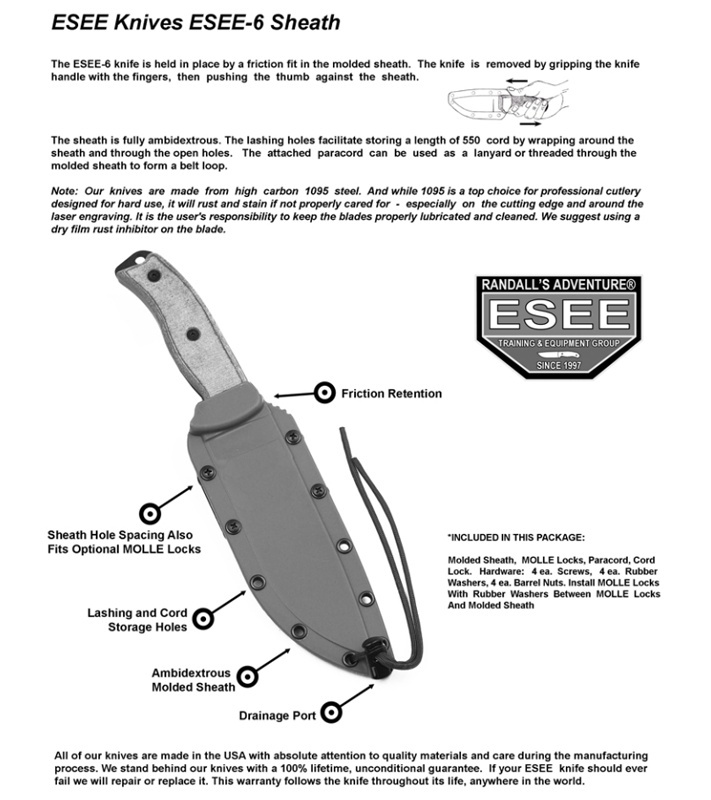 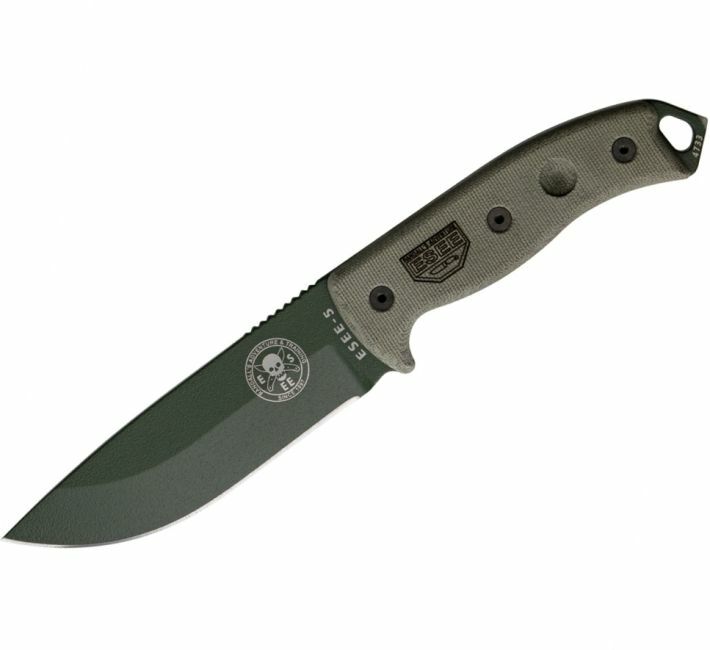 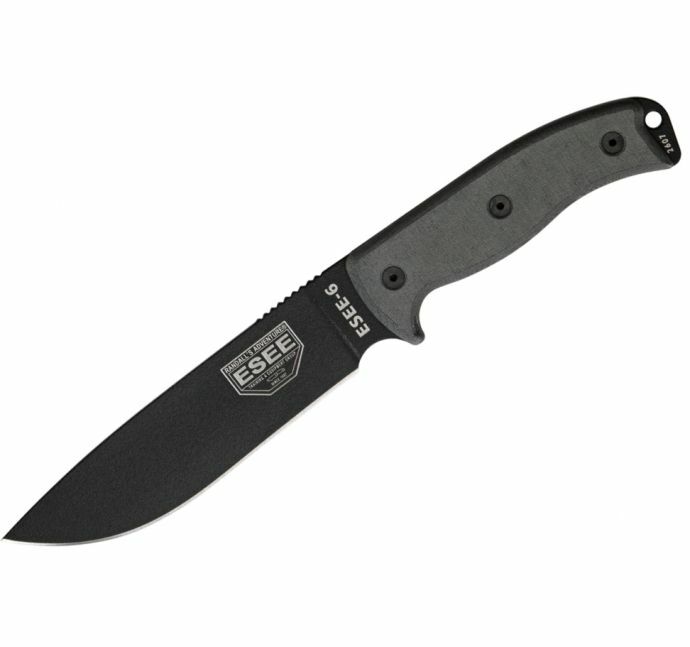 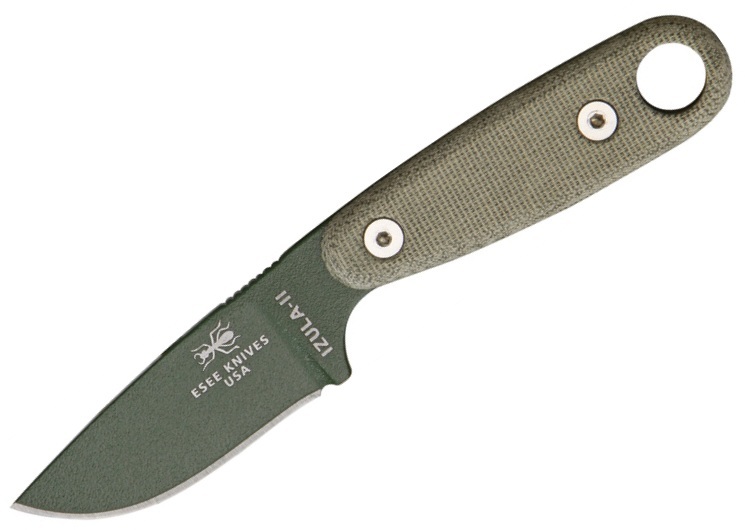 The ESEE-6 is a brilliant knife for your survival kit and has the bombproof build quality that we really like. 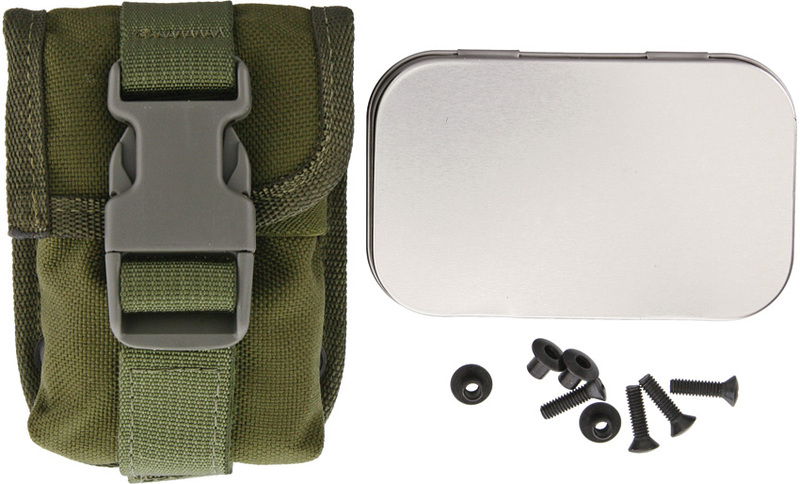 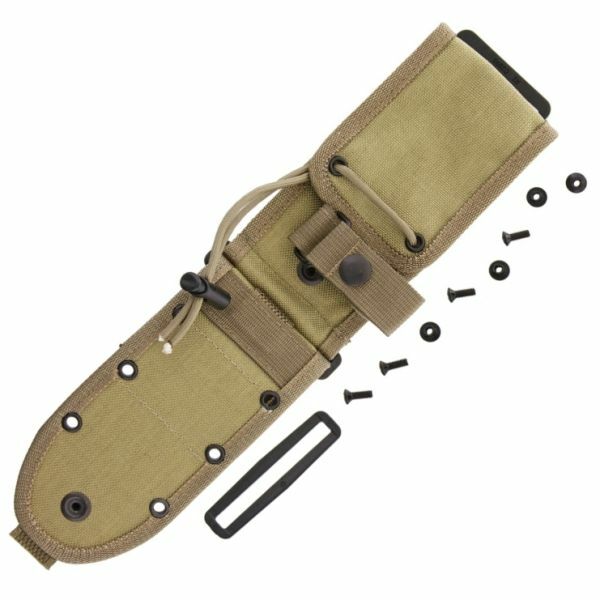 It is a great size and is just the sort of product you would happily add to any Survival Kit or Go Bag and similarly use as a general propose knife for hunting & Camp tasks. This really conforms to our ideal that if a knife is brilliant for one use you can be 99.9% sure it is going to be brilliant at just about anything you set it to.